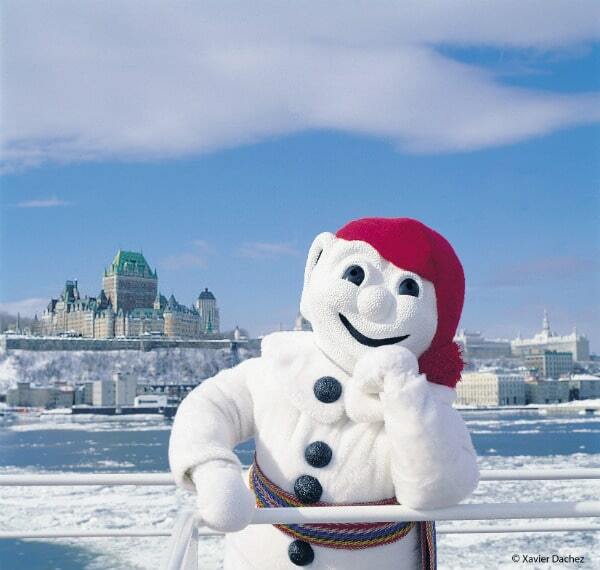 As the smiling face of the Québec Winter Carnival and for a few weeks during Canada’s coldest season, Bonnhomme Carnaval is the busiest (snow)man in Québec City. Wearing a bright red hat and a traditional arrowhead sash that has its origins in Québec folklore, he brings a touch of joie de vivre to a festival already filled with winter fun. More than 200 activities are held throughout the city during the carnival but at the centre of it all is Bonhomme’s Winterland. This year from January 30th to February 15th, the historic Plains of Abraham above the icy Saint Lawrence River transform into a winter wonderland and the heart of the Québec Winter Carnival. 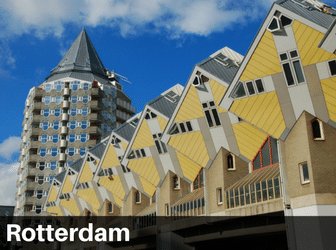 The World Snowshoe Championships take place here, as does the International Ice Sculpture Event, and if you are looking for what can only be a memorable experience, you can try your hand at dogsledding and drive a team of huskies through the powdery snow. If you are also searching for something to indulge a love for sweets, while at the same time tasting quintessentially Canadian, you will find exactly what your tastebuds desire in Bonhomme’s Winterland. Sugar shacks have long been part of Québec’s culture and are particularly busy when temperatures climb above freezing, spring is just around the corner, and sap once again begins to flow inside Canada’s mighty maple trees. The trees are tapped and the sap is collected in buckets and brought to sugar shacks to be boiled into maple syrup. Québécois, however, enjoy this liquid gold year-round and it is especially popular for revellers at the Québec Winter Carnival. At the Sugar Shack in Bonhomme’s Winterland, maple toffee is made the traditional way by boiling syrup, pouring it over the snow to cool, and using a stick to roll the toffee up into a sweet and sticky lollipop. Other carnival favourites, just as sweet but with a name that makes them sound ever-so-slightly more Canadian, are Beaver Tails. 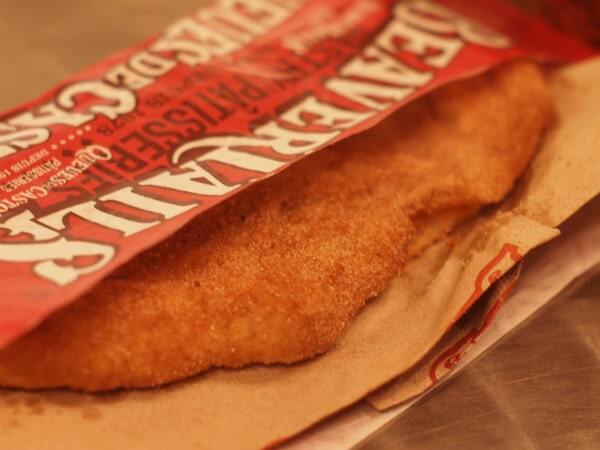 Sweet dough is stretched to resemble the tail of Canada’s national animal, deep fried, copiously dusted with cinnamon and sugar, wrapped in paper, and served hot and fresh. Maple syrup, Nutella, peanut butter, and whipped cream also make tasty toppings but no matter your choice, you’re guaranteed to end up wearing some of it on your face and fingers. 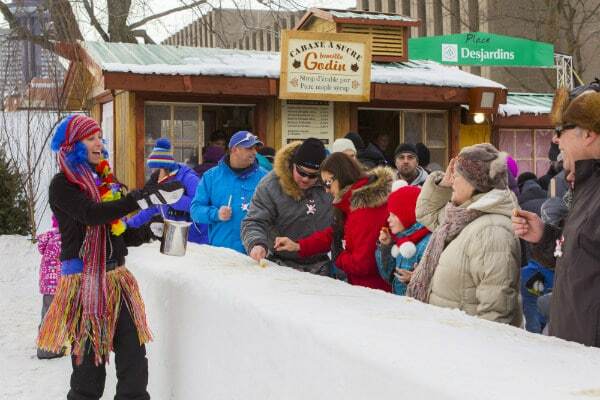 The Québec Winter Carnival is a place for young and old to take part in cultural activities, winter sports, and to enjoy only the best parts of what can often be a harsh season. Sleigh rides, ice slides, and snow castle challenges inject frivolity and fun into the festive atmosphere blanketing Québec City, and children scramble to meet the jovial Bonhomme Carnaval when he laces up his skates at the outdoor ice rink. One aspect of the carnival meant to be enjoyed only by adults is Caribou. Temperatures can dip well below freezing but this boozy Canadian concoction will keep you warm and cosy. There are many variations but generally red wine or port is combined with whisky, brandy, or vodka, and sweetened in a very Canadian way – with maple syrup. It is best enjoyed warm in the winter and cloves, nutmeg, and cinnamon add extra flavour. At the carnival Caribou can be found served by the half-litre in red and white-striped plastic walking canes with a little Bonhomme Carnaval on top. Practical, because once you have drunk one or two canes full, you will need to use them to keep yourself standing upright. An explosion of vibrant colours, sights, and sounds, is the deceptively named First Night Parade, a must-see and held on Saturday night on the second weekend of the Québec Winter Carnival. Decorative floats and colourful dance troupes whirl past, and the energetic music of the marching bands carries quite a distance in the cold, crisp air. If you miss it, or if you can’t get enough of the festive atmosphere, the Second Night Parade is held on Saturday night on the third weekend. Bonhomme Carnaval, Beaver Tails, and Caribou, the Québec Winter Carnival showcases everything which is delightful about Canadian winters.